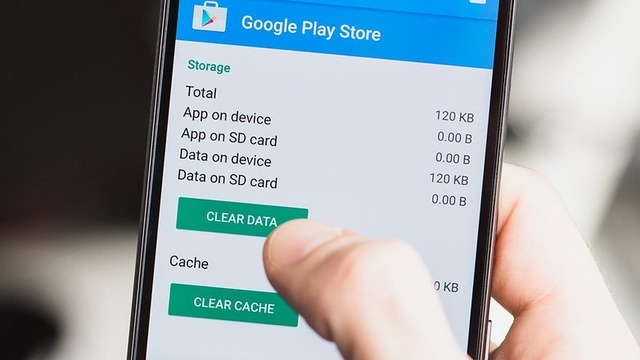 Google Play Store is considered a safe website to download apps on your Android. 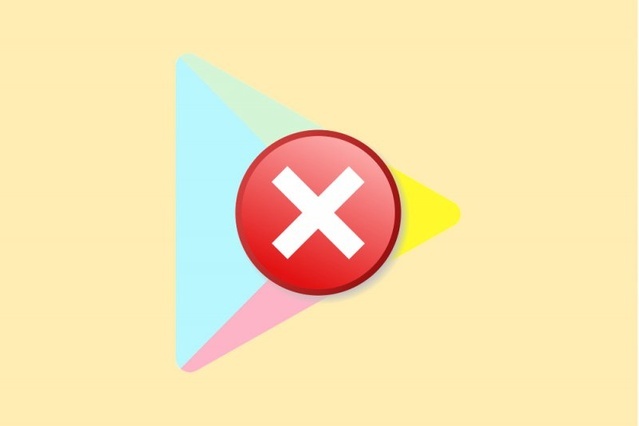 If Play Store isn't working or you accidentally delete the application , installing Google Play Store again could be the best solution. Enjoy thousands of free and paid applications on Google Play Store. Go to Google's Oficial download link. Click on the download option that is at the bottom. It's necessary login in your Google account with your e-mail. Accept the permissions and just wait for the installation to finish. Enter to your Android settings and look for the apps section. Here you should select Google Play Store. Update, disable or delete options will be shown. Select a convenient option for you and just wait to complete the action.